This is the webpage of Jason Marc Harris: howdy! I have recently resigned my position as Associate Professor at the Florida Institute of Technology and am now a graduate student at Bowling Green State University in the MFA program for Creative Writing–fiction in particular. I am active in a variety of writing projects, from critical books to novels, short stories, screenplays (including time-travel, the end of the Mayan calendar in 2012 (well, change the date, and as good as new), folklore of the British Isles, remote-viewing etc. ), video game design, and comic books. See loglines below. I’m always interested in new creative projects–including collaborations–so get in touch! Please browse the wares and consider buying something, using the links to ashgate.com, amazon.com or barnesandnoble.com. Don’t forget to say hello when you stop by! News as of 4-16-13: Interview posted at Midwestern Gothic: Click here for interview. My story “Fridge Monitor” is part of Issue 9 (Spring issue 2013). Birke Duncan’s Short Story “A Janitor’s Territory” is available as a radio play! It is also a Finalist for the Parsec Award! Available for listening right here. Click below! 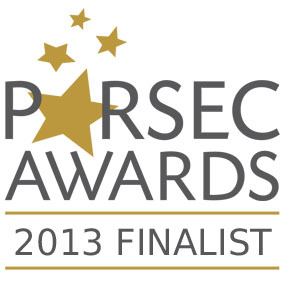 Another Parsec Finalist! Birke Duncan’s radio play, “My Script is MUD”! Available right here! Click to play! Hey, Jason, why don’t we post this play on FB? The link that’s here in particular or __?